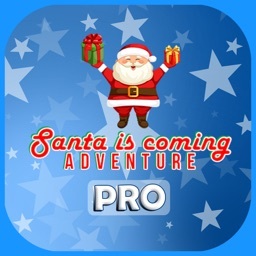 SHOOTING WITH SANTA IN THIS CHRISTMAS! 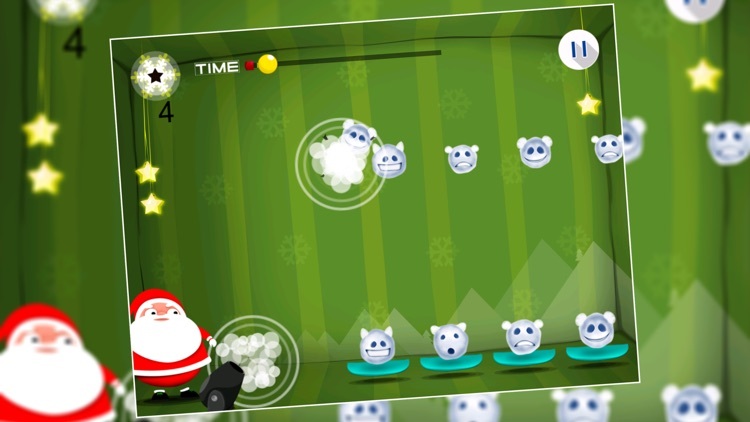 SANTA needs to shoot snow characters in limited time. 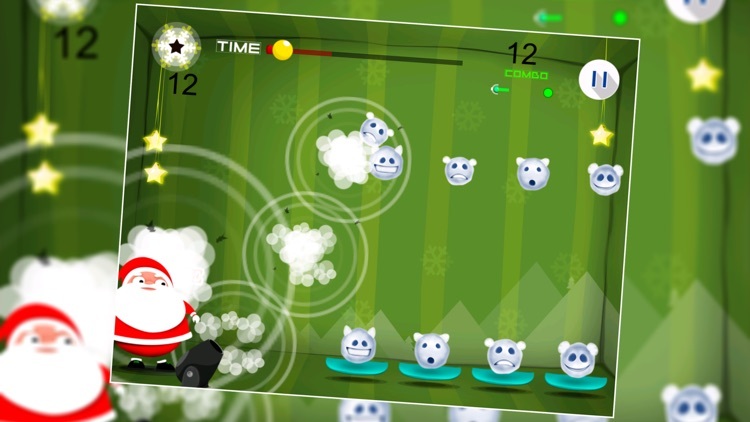 Shoot fast to make a high score. 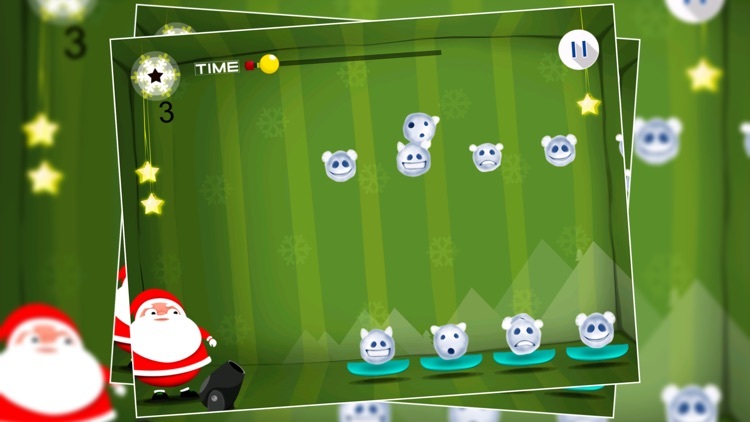 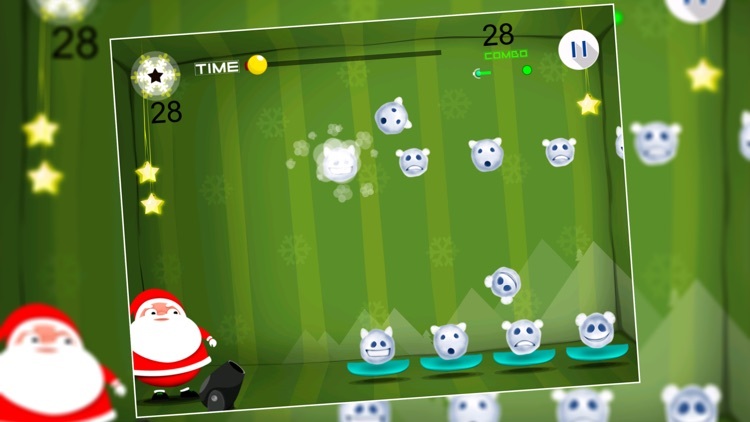 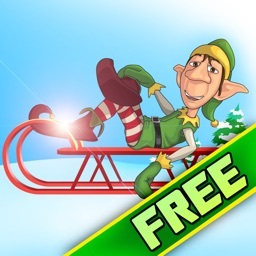 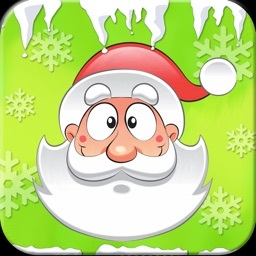 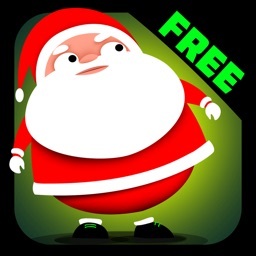 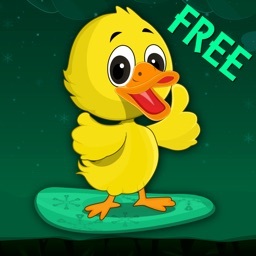 DOWNLOAD SANTA AND SNOW BALLS MEN for FREE now!